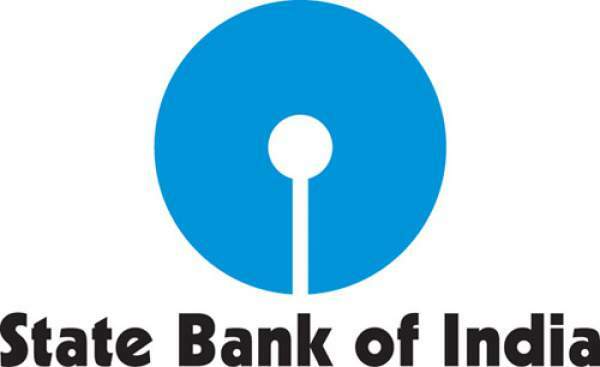 SBI PO Mains Result 2016 www.sbi.co.in: The State Bank of India has again postponed the result declaration date as it failed to fulfill its deadline to release the same on 16th August as notified earlier. Now, it has announced to announce the results on or after August 20. Aspirants, now, should wait for another few days. Till then, enjoy the festival of Raksha Bandhan. The bank notified via a note that the results of Probationary Officers Main exam Phase 2 would be available from 20th August. However, it hasn’t mentioned a specific date so far. It has just indicated that due to festivals, it is again delayed. According to a previous notification issued, the State Bank of India (SBI) Probationary Officers (PO) Mains Results 2016 of the examination held were supposed to be declared on 16th August. But, it didn’t happen. Not only PO but also for SBI Clerk Mains Result, the bank hasn’t released any official statement yet. All the required details are available on the official website www.sbi.co.in. After the publication of the results, it will also be available at the same location. Earlier, the bank had set 16th of August to make the results available online. It had mentioned the date, but not the time. Eventually, it couldn’t stand true on its words. Now, don’t think too deeply regarding it. We will keep you updated with the latest updates. The result may be pending as SBI hasn’t reached to any conclusion regarding that they should hold an interview for the clerical cadre post or not. Moreover, there is an ongoing case in the Madras court. So, we would recommend you to keep a close watch on The Reporter Times and the State Bank of India web portal. More than 4 lakh candidates appeared for the two examinations of Clerk Mains and POMains. About 48,000 made it to take part in the Probationary Officers mains exam while 3.5 lakh candidates appeared for Clerk Mains exam. Lucky candidates who will qualify the PO will be called up for the interview round which is to take place on September 1st. The final result will be published on September 30 in order to fill up the 2200 posts for PO in the India’s largest operating public sector bank. Stay tuned for SBI results.